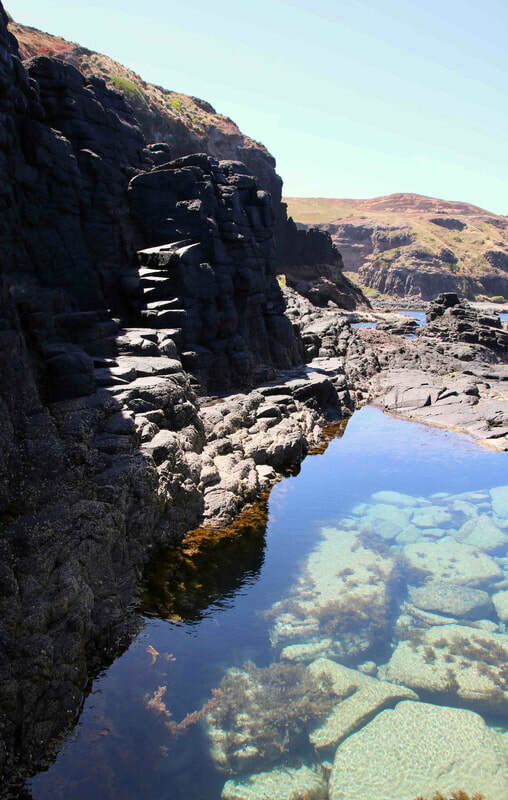 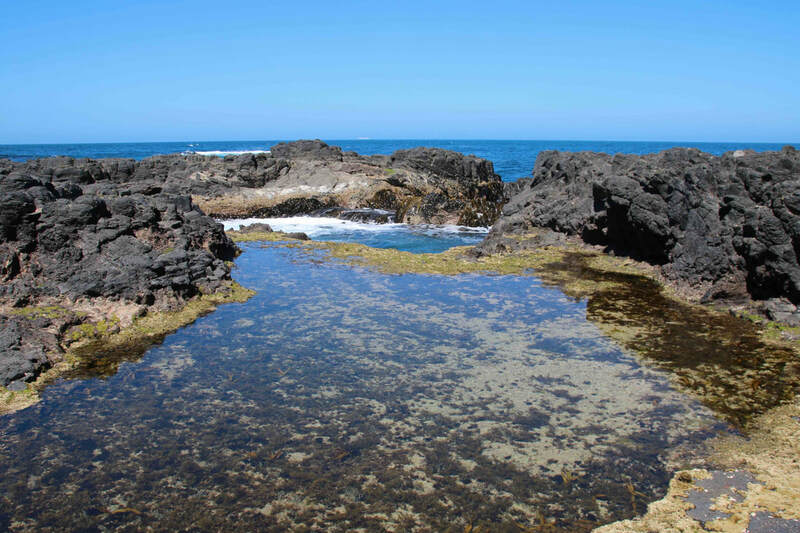 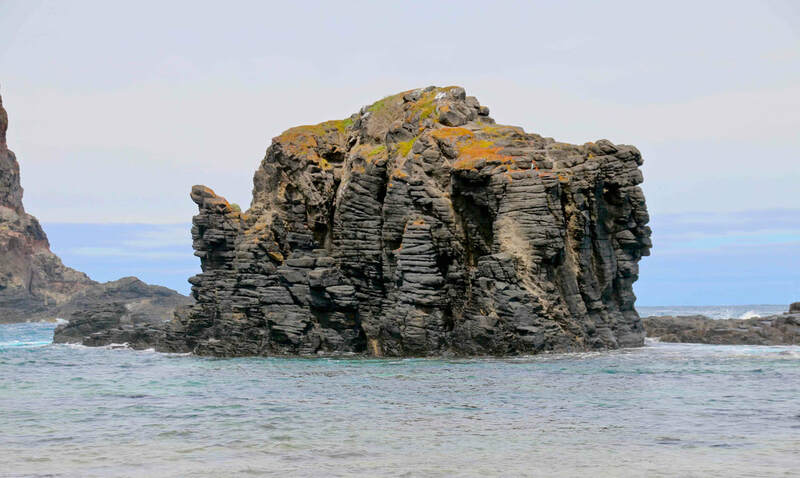 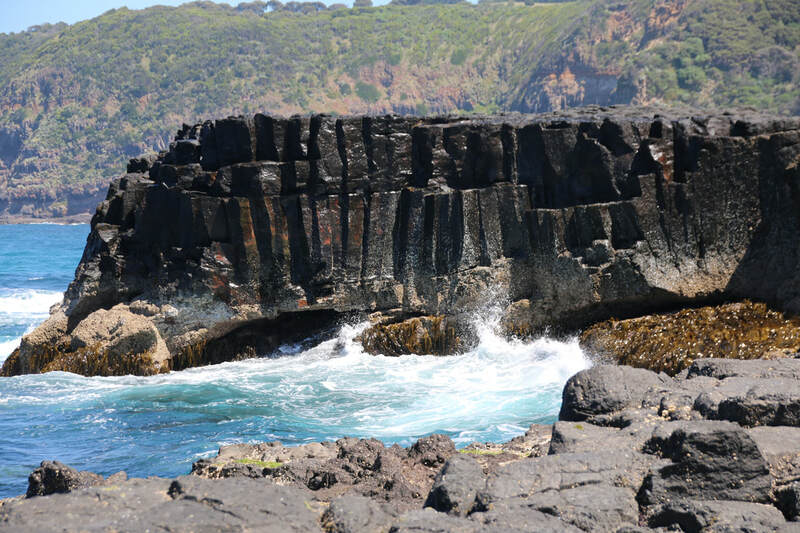 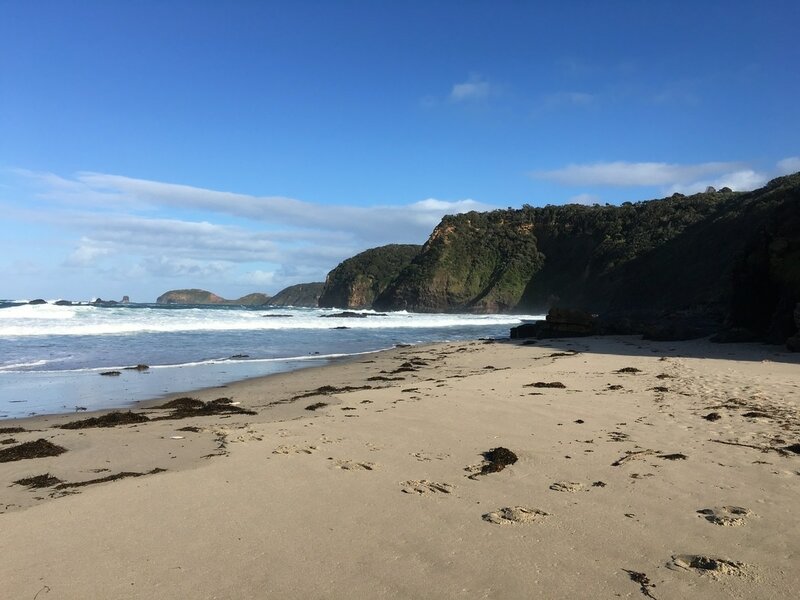 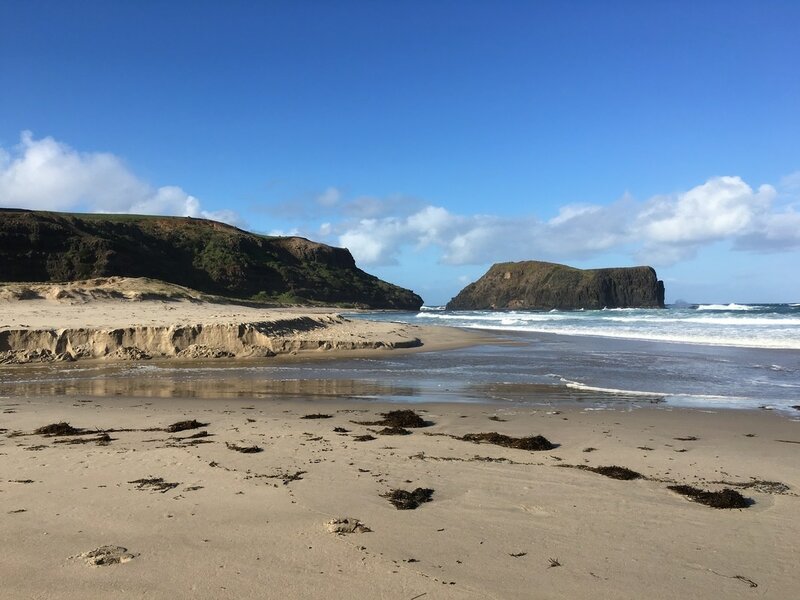 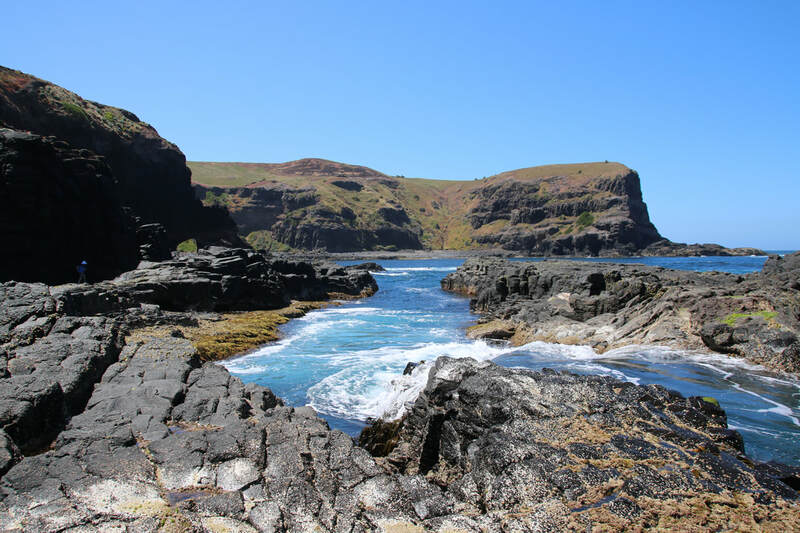 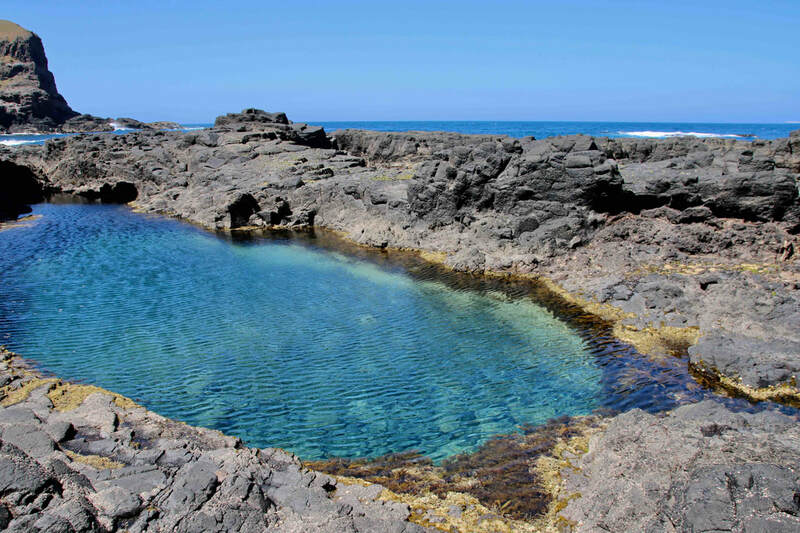 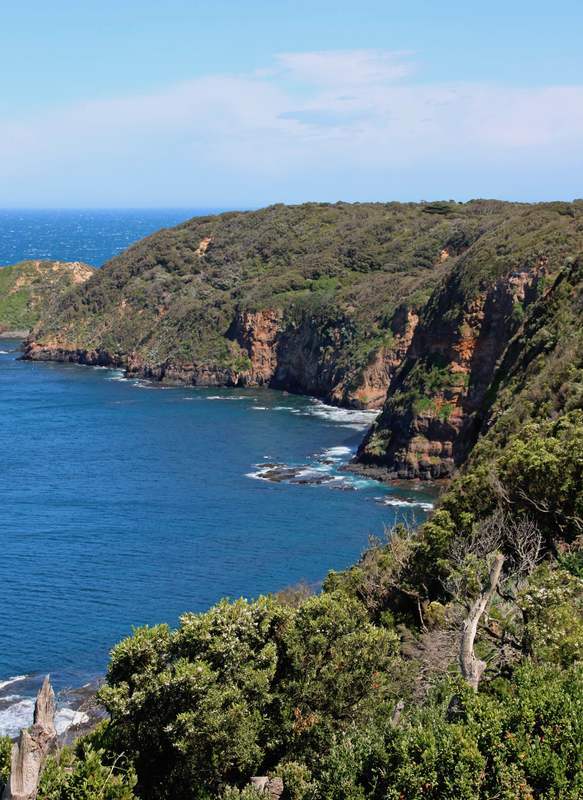 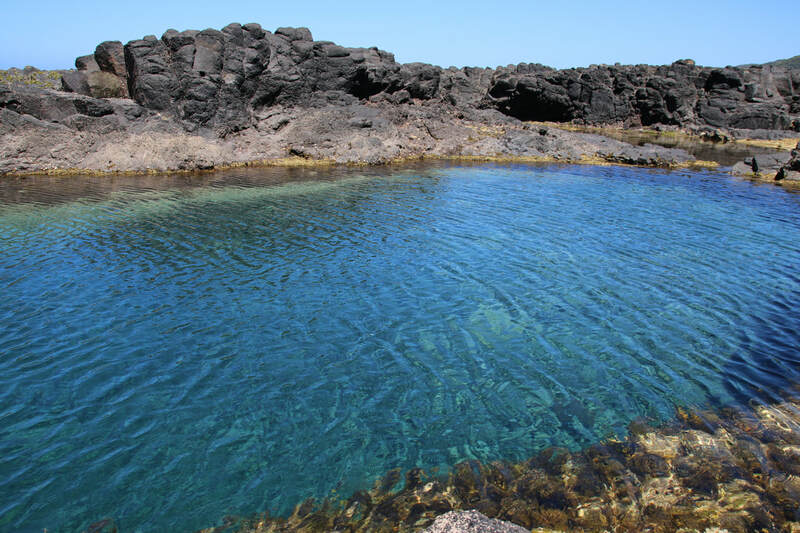 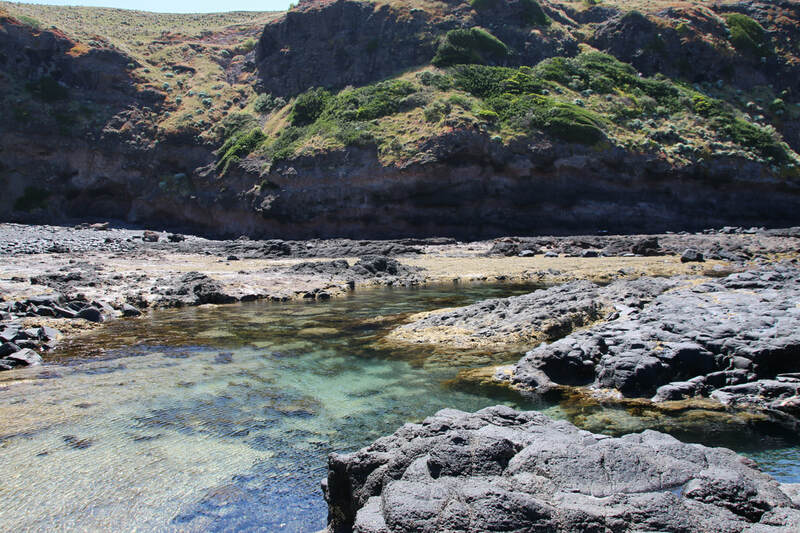 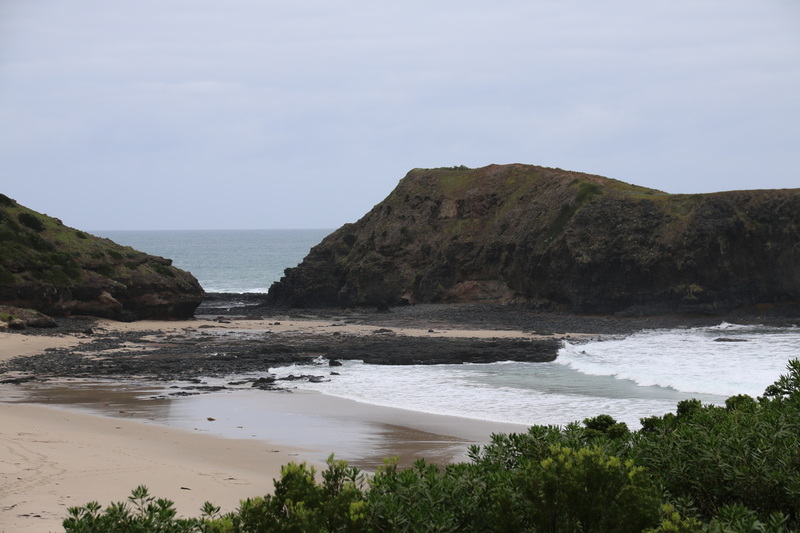 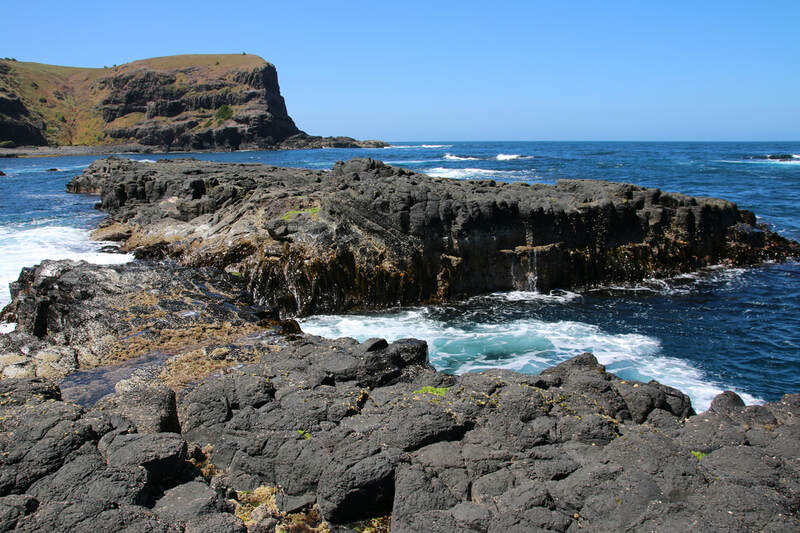 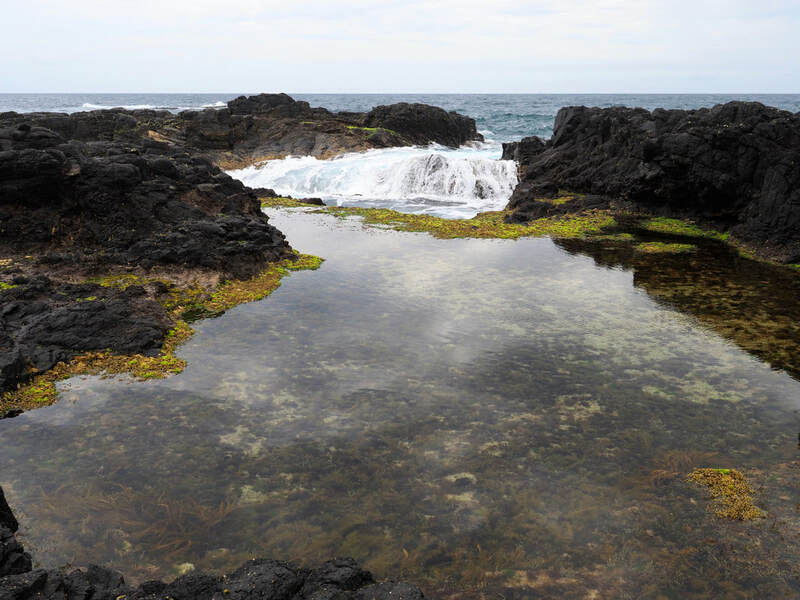 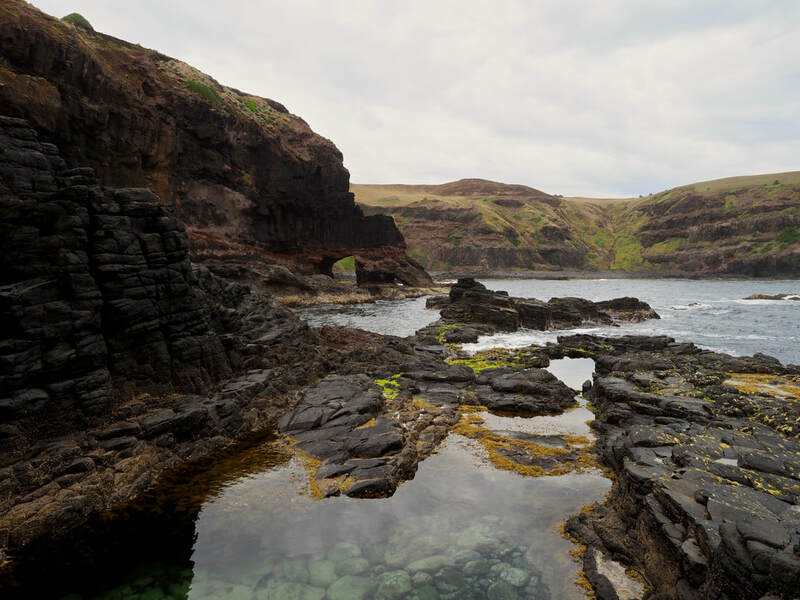 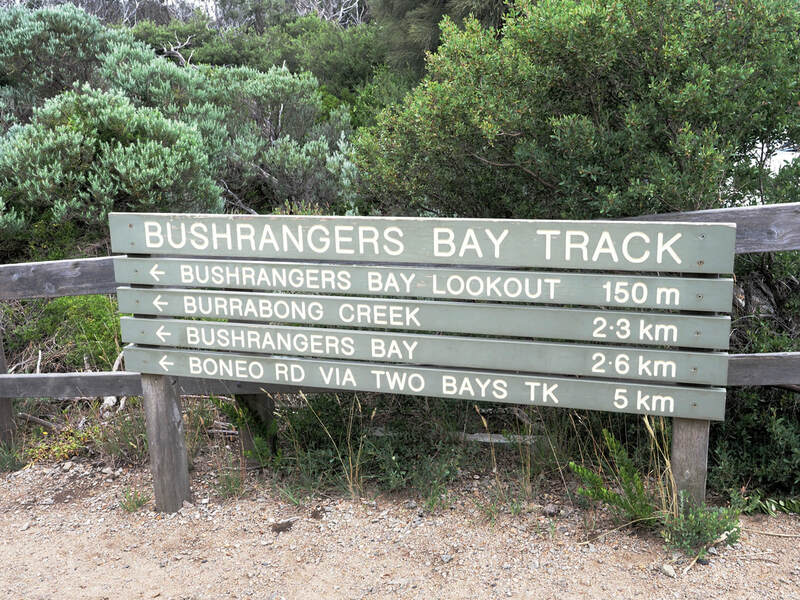 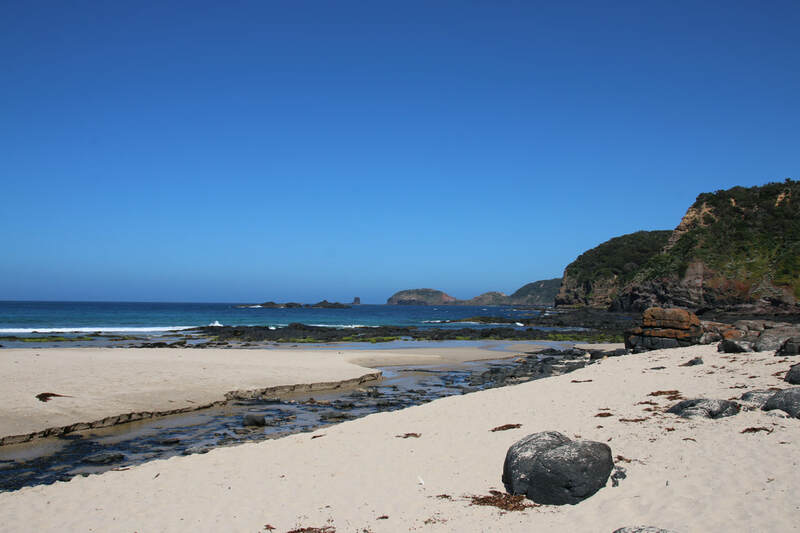 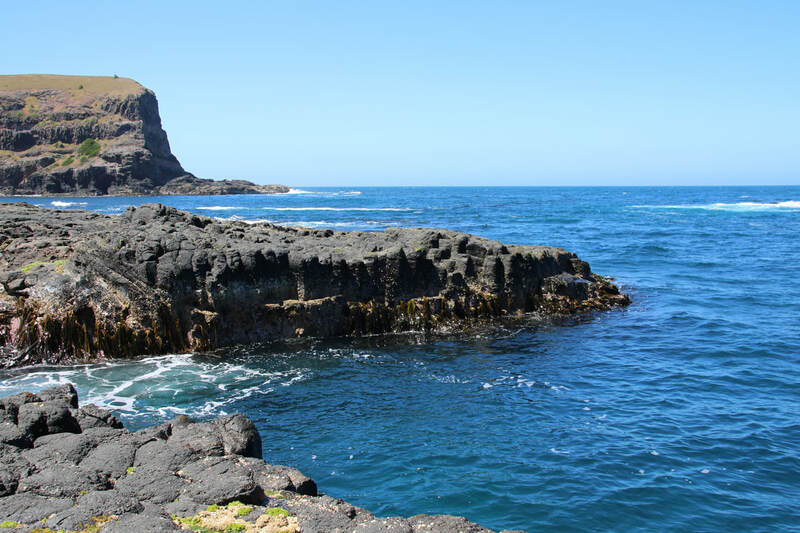 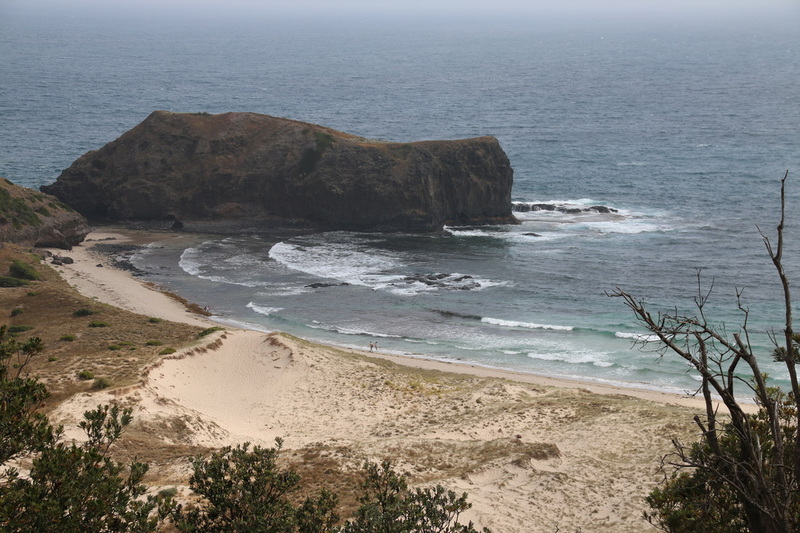 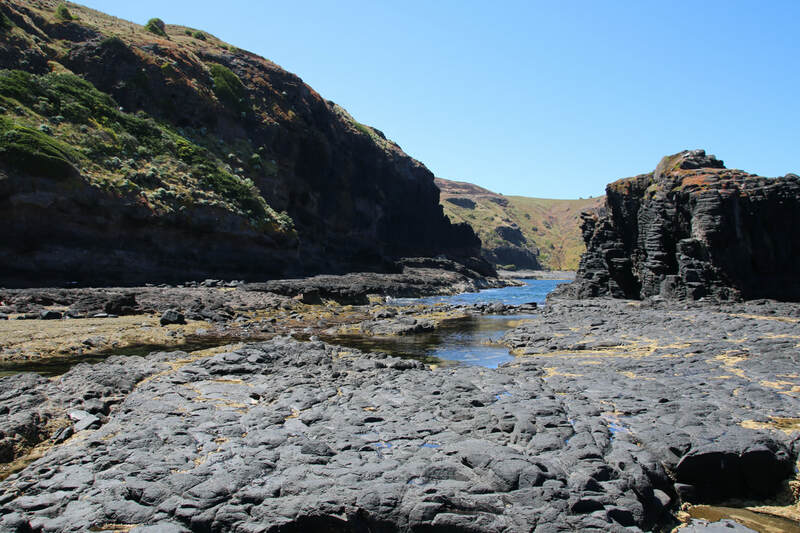 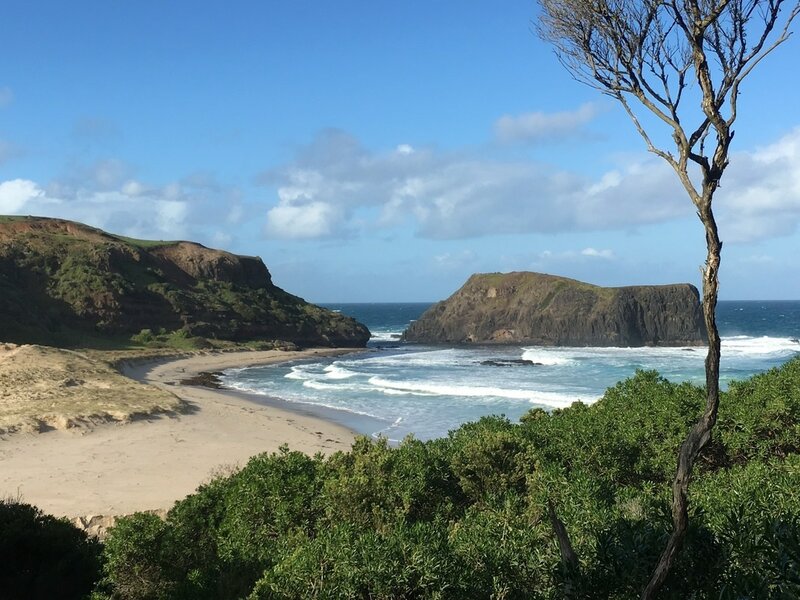 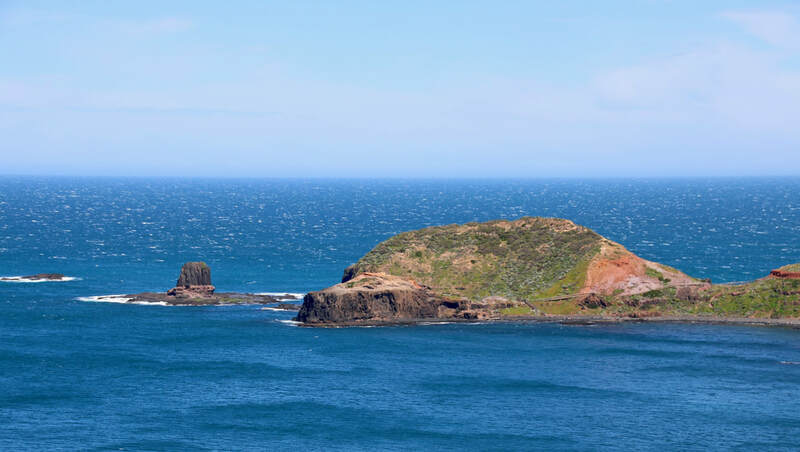 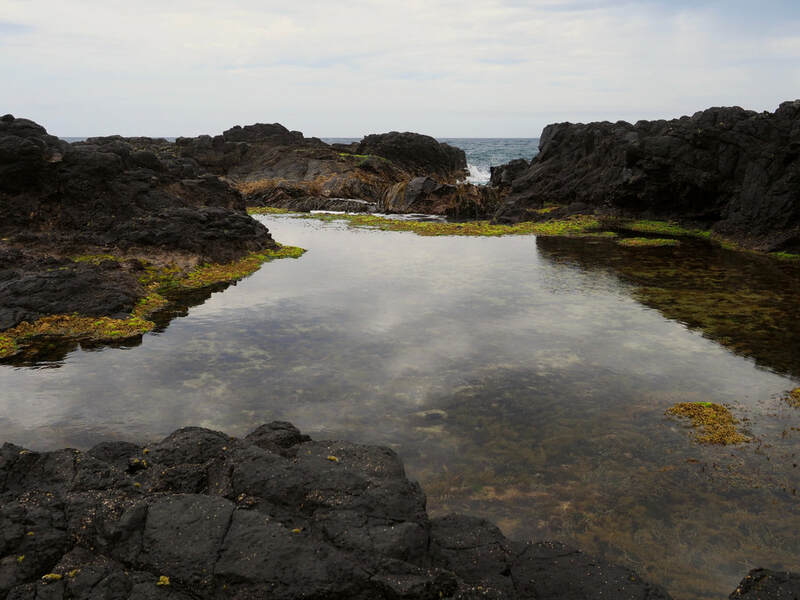 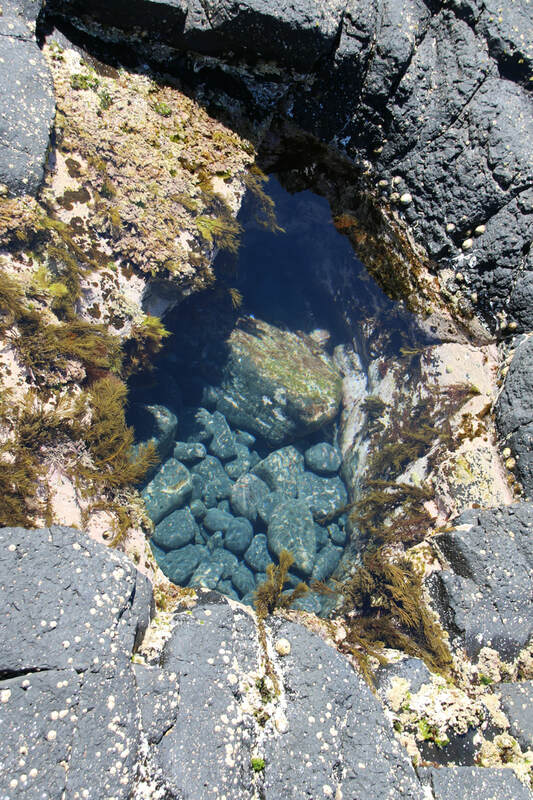 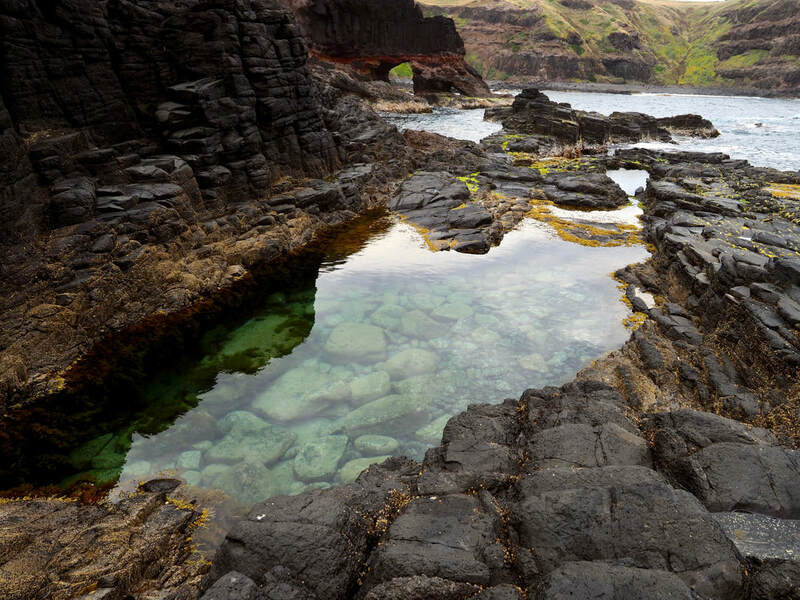 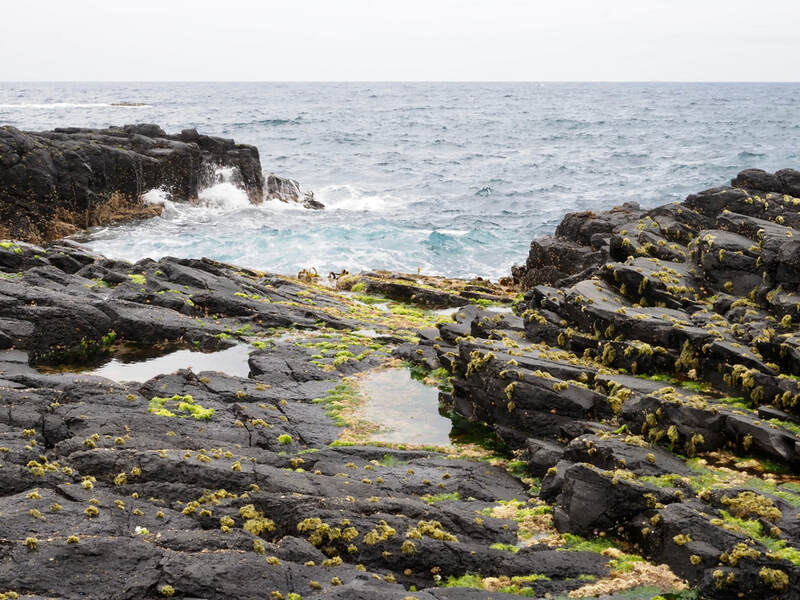 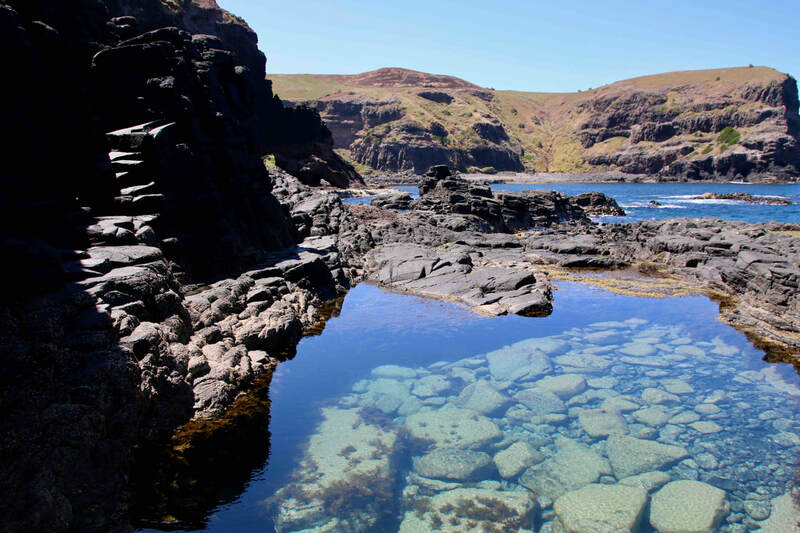 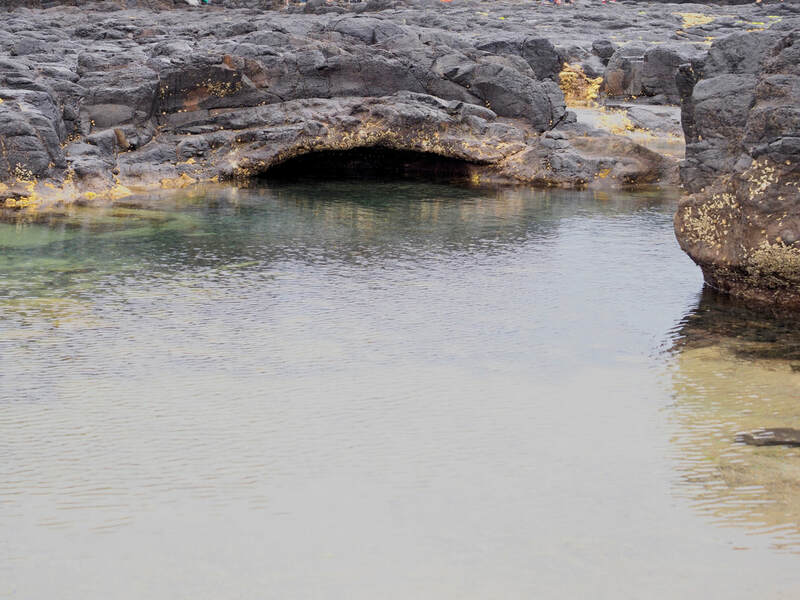 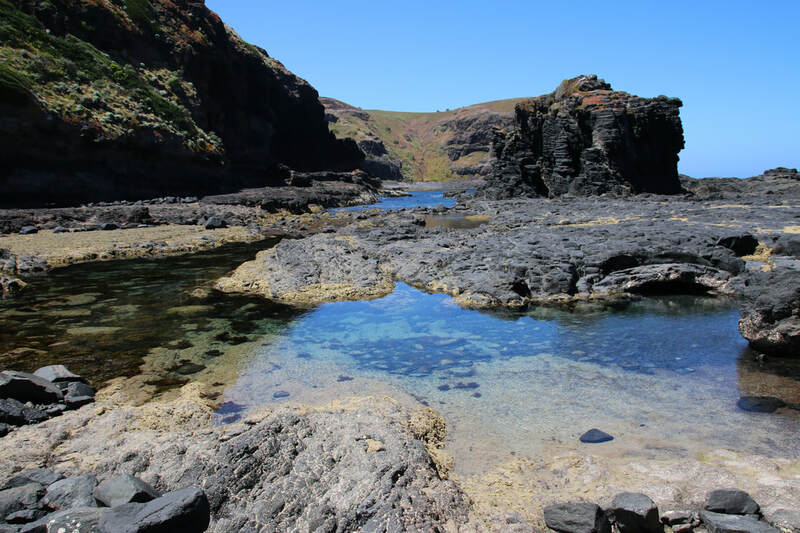 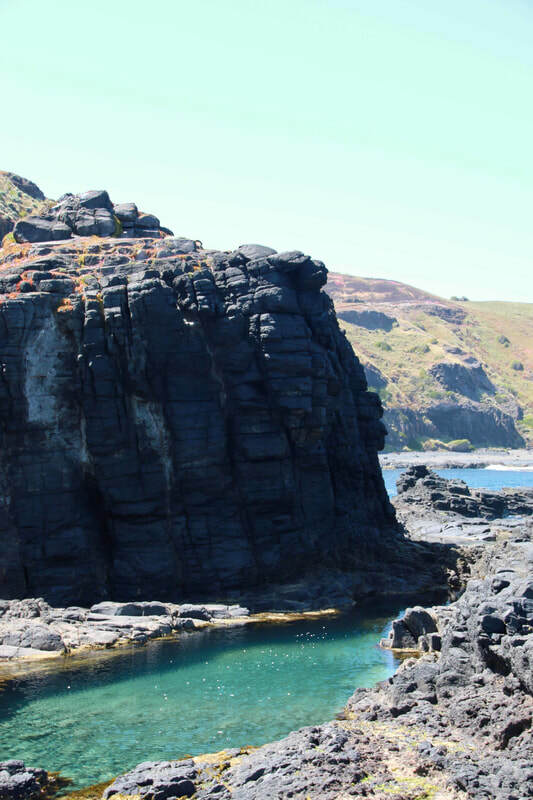 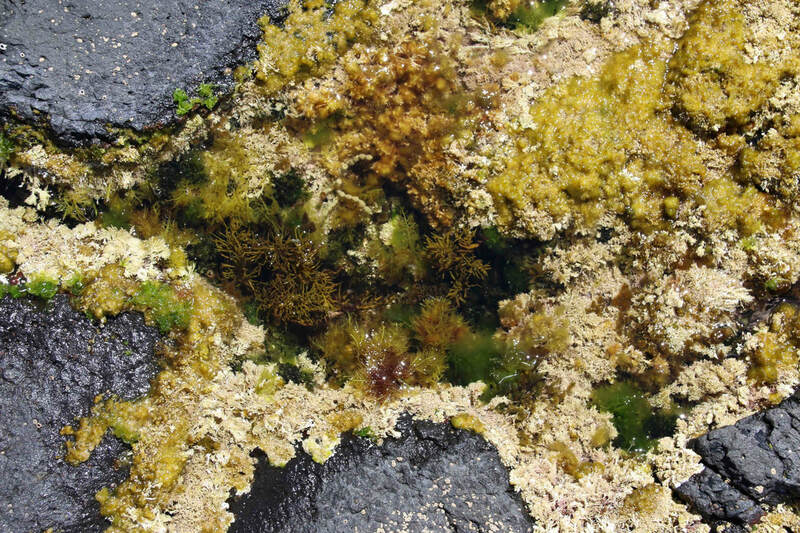 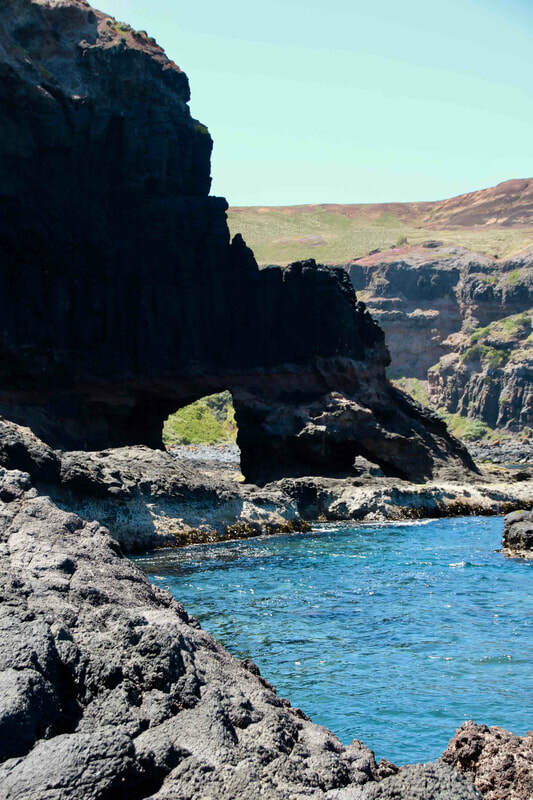 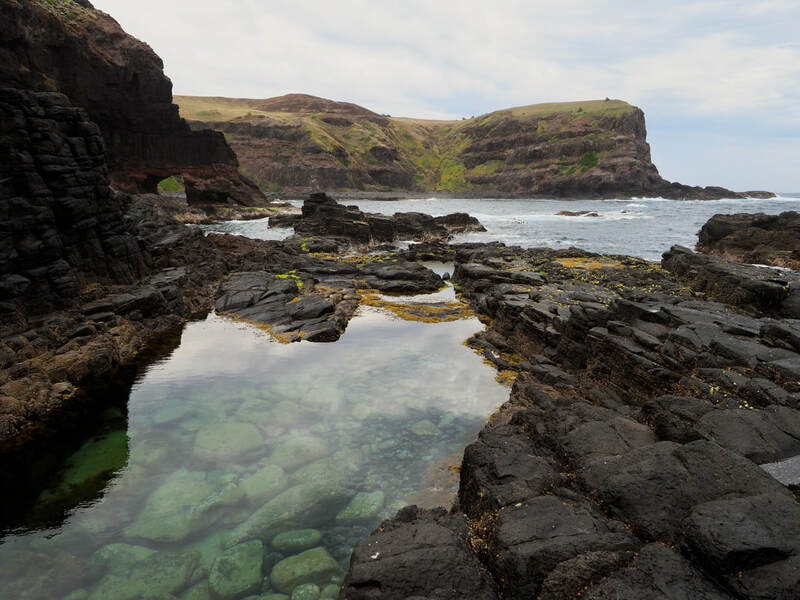 If your visit to Bushranger's Bay is at low tide, and the wind is not blowing, and the swell is not too big, then you can see the magical rock pools which give a refreshing swim. 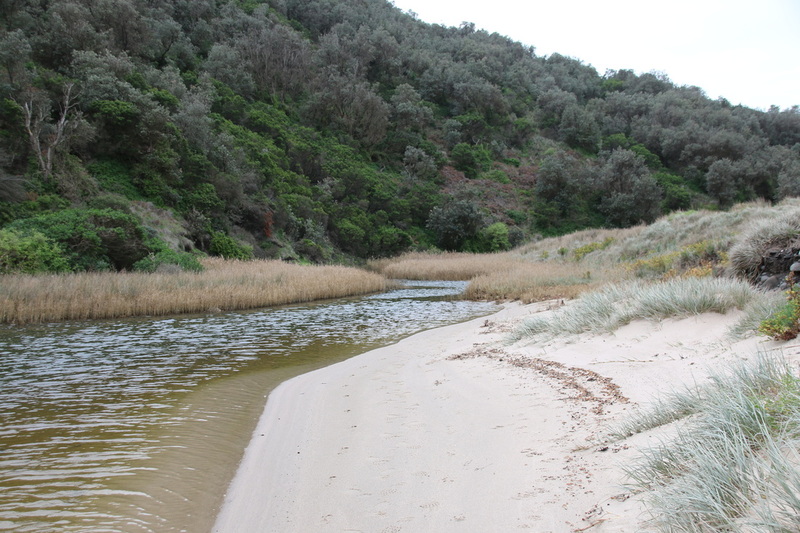 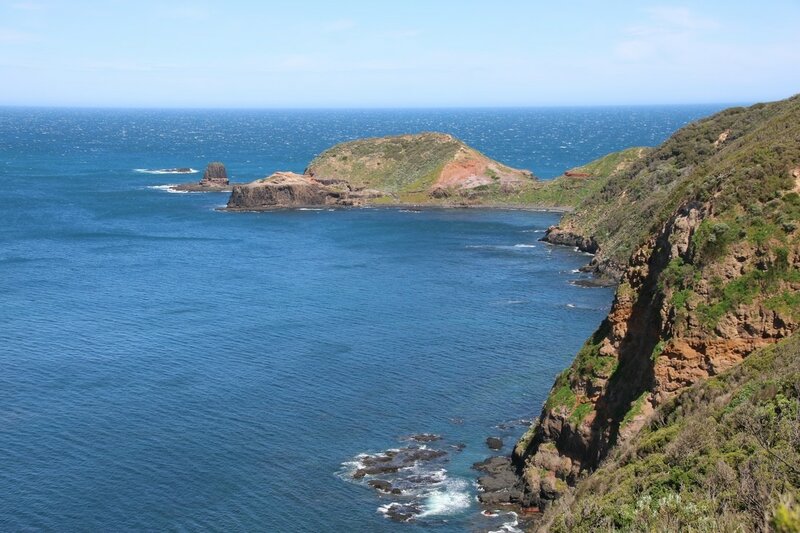 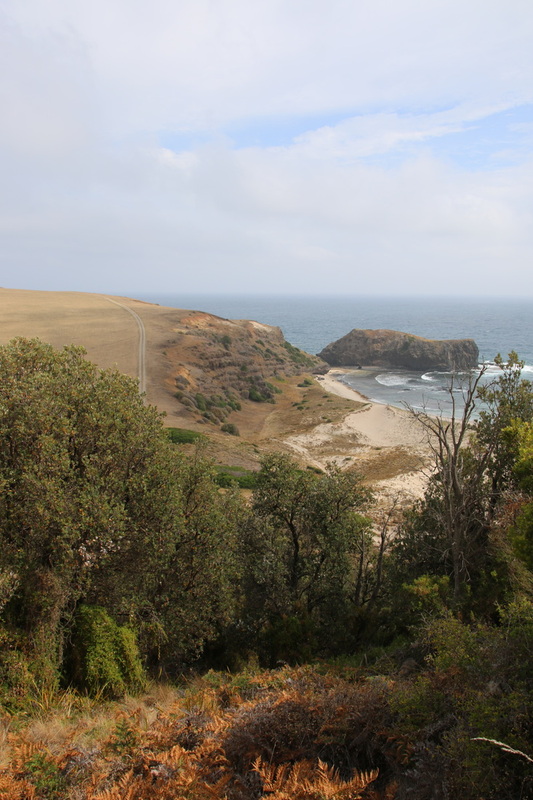 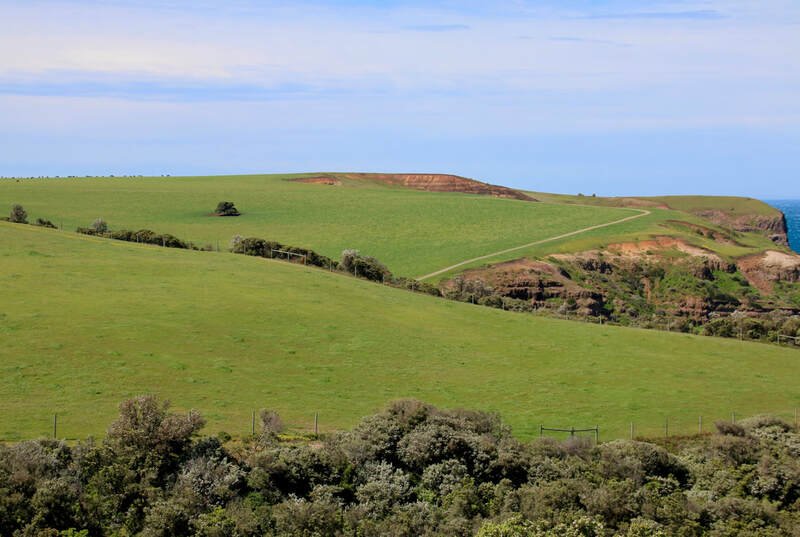 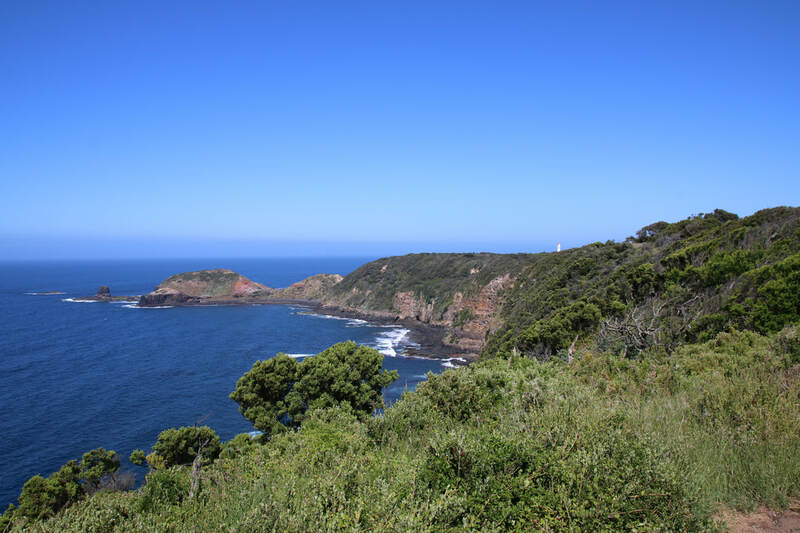 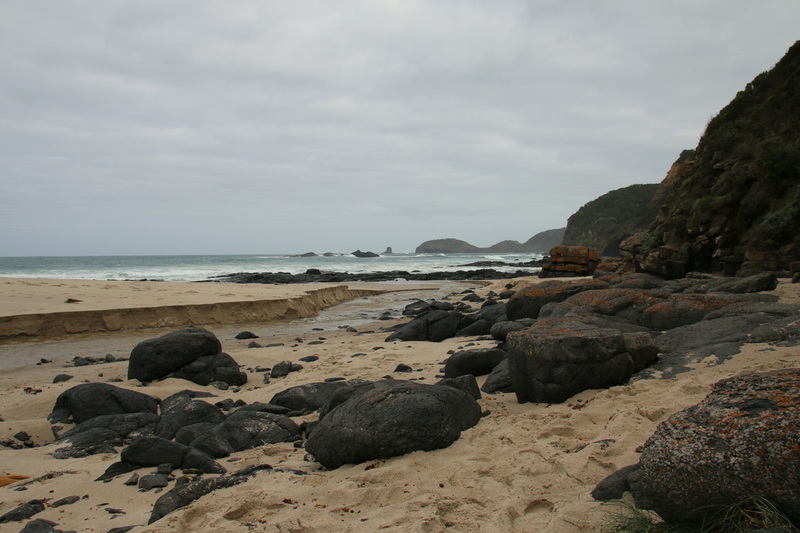 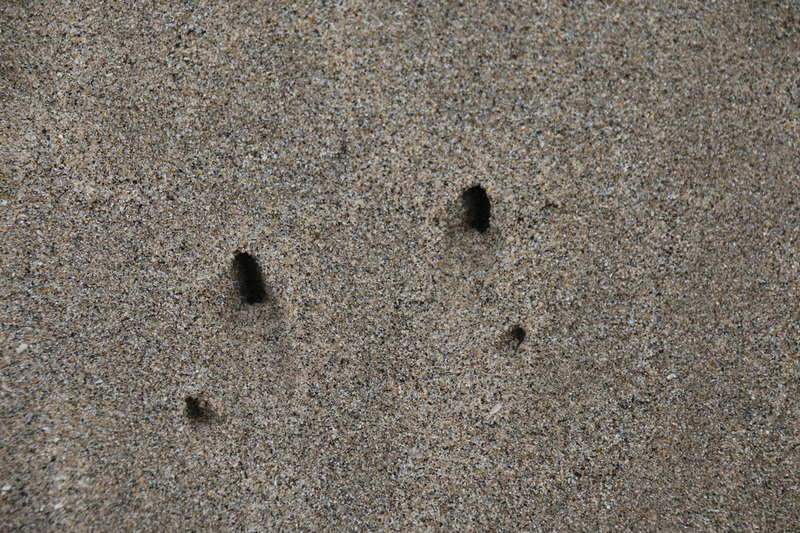 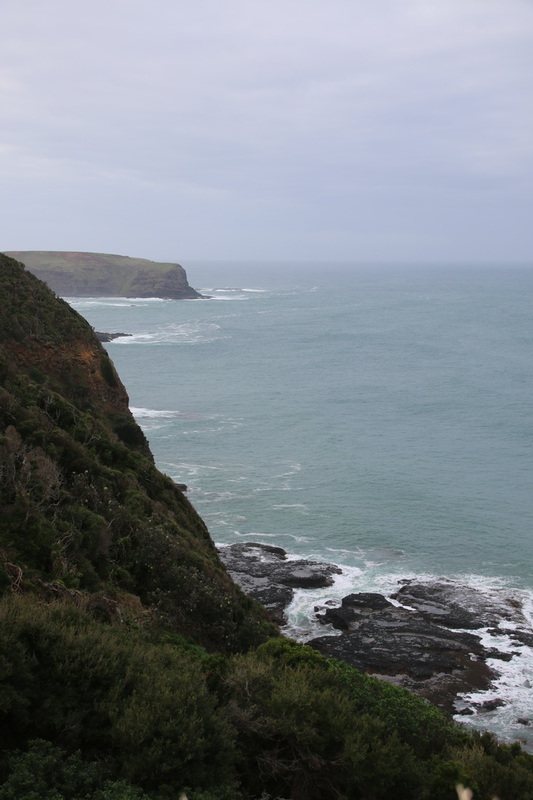 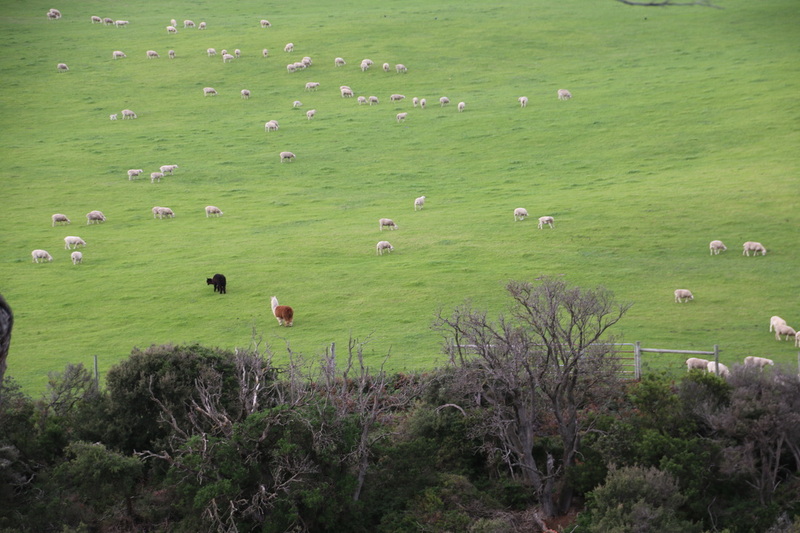 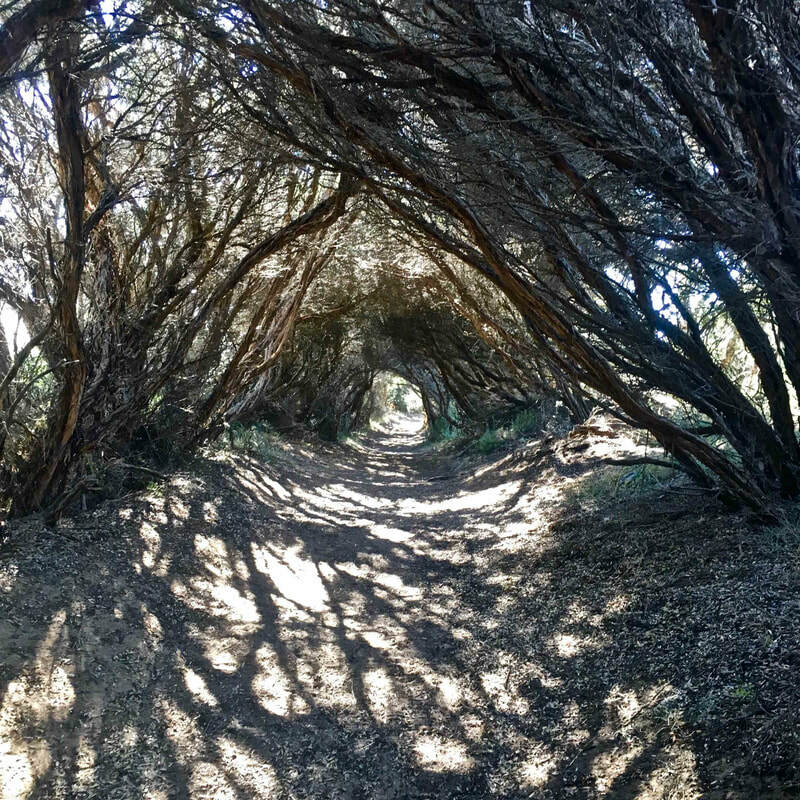 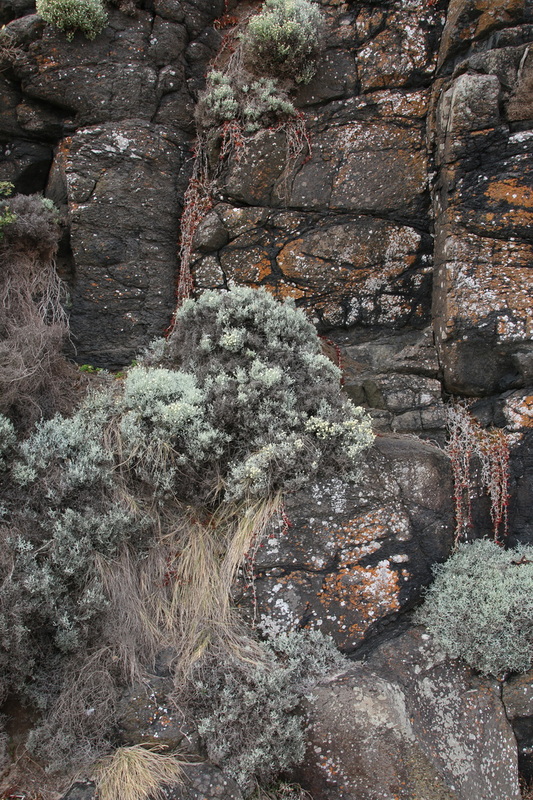 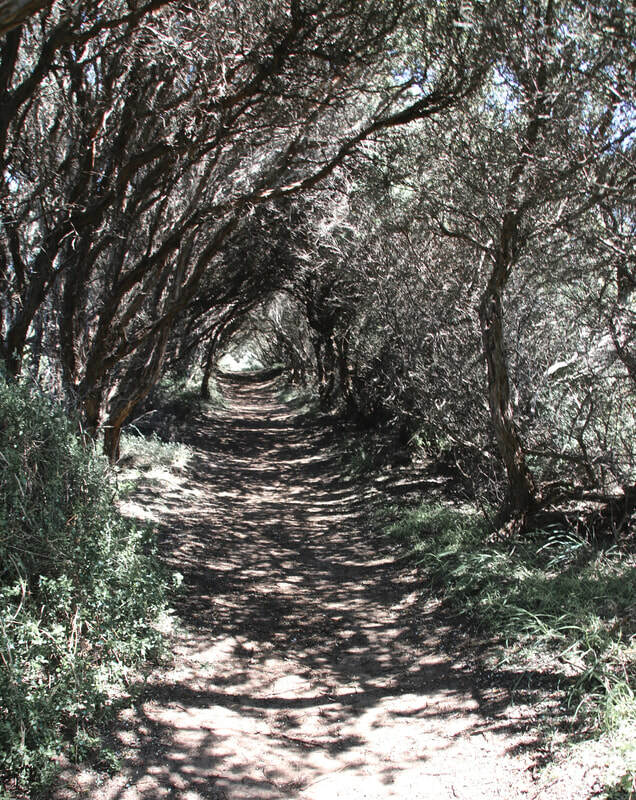 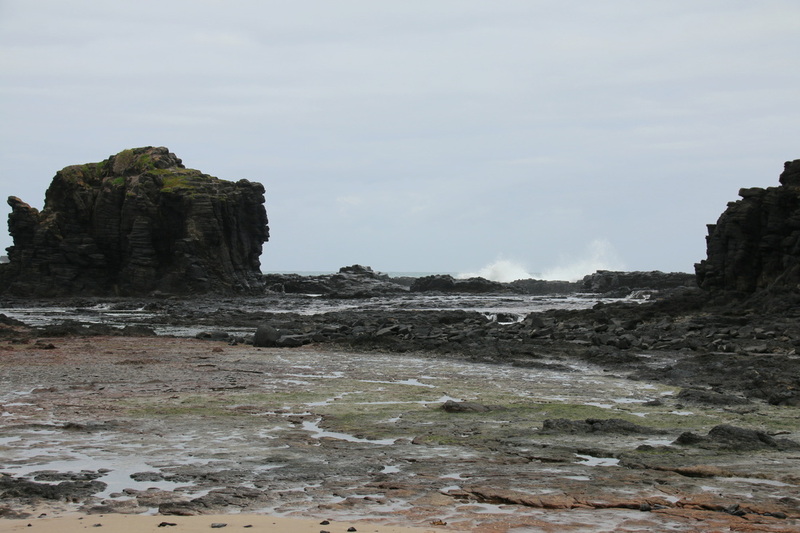 Bushrangers Bay Walk, Main Creek. 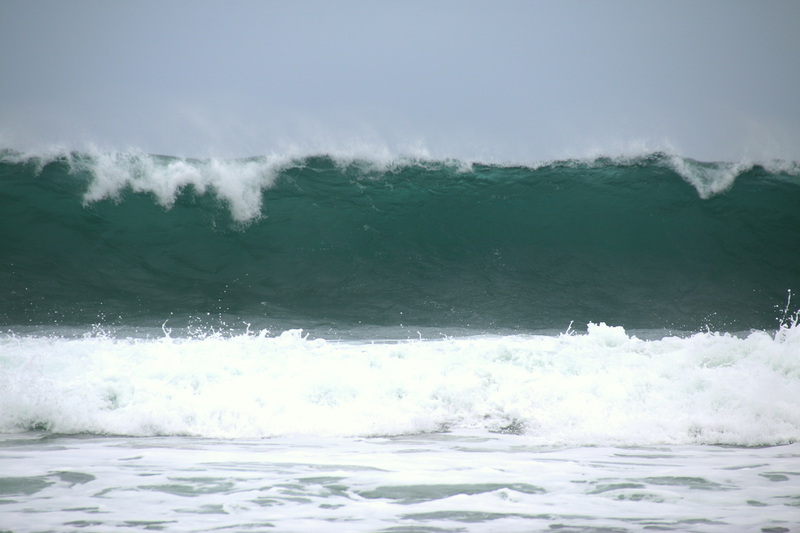 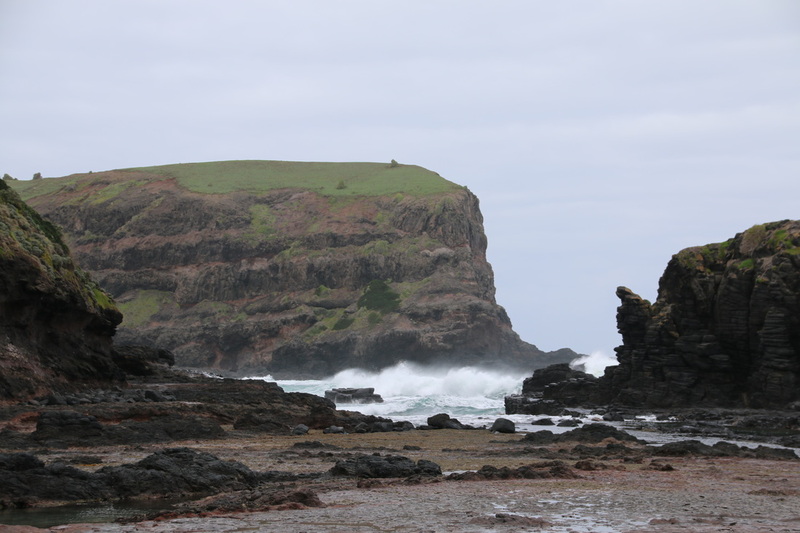 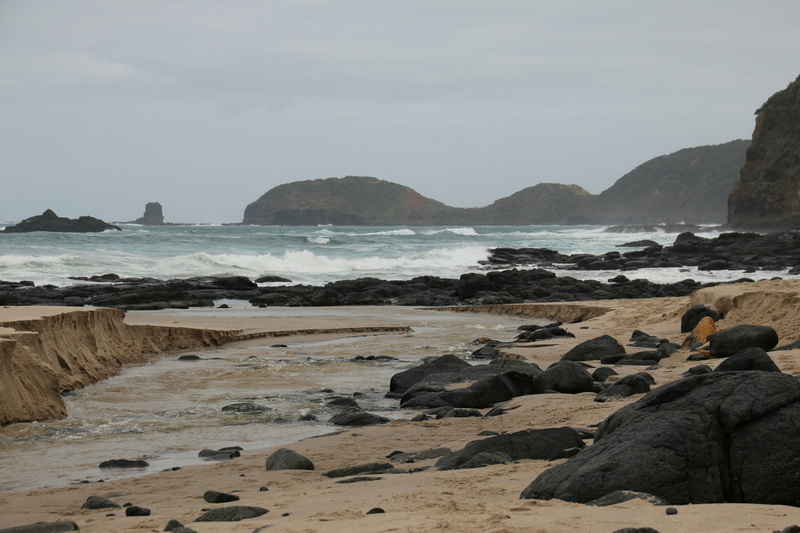 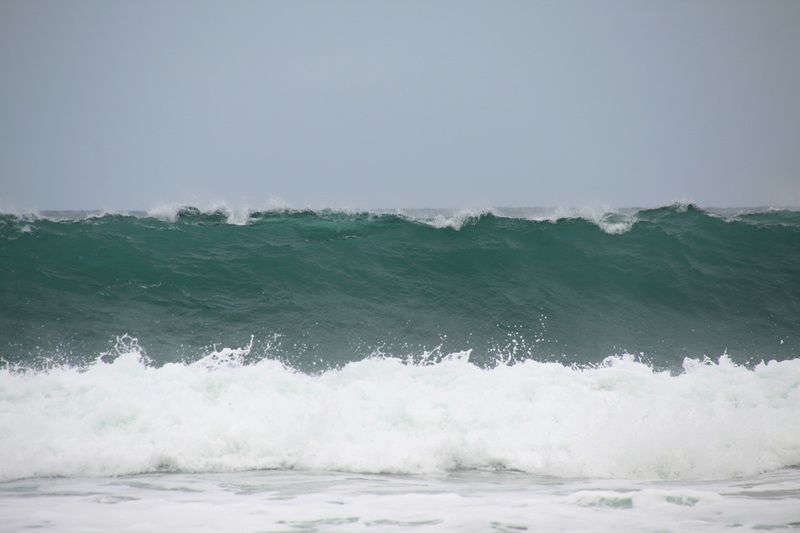 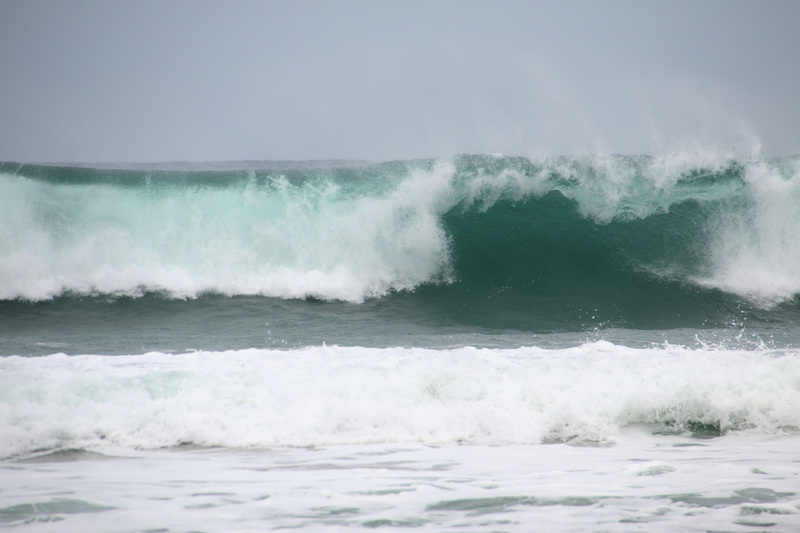 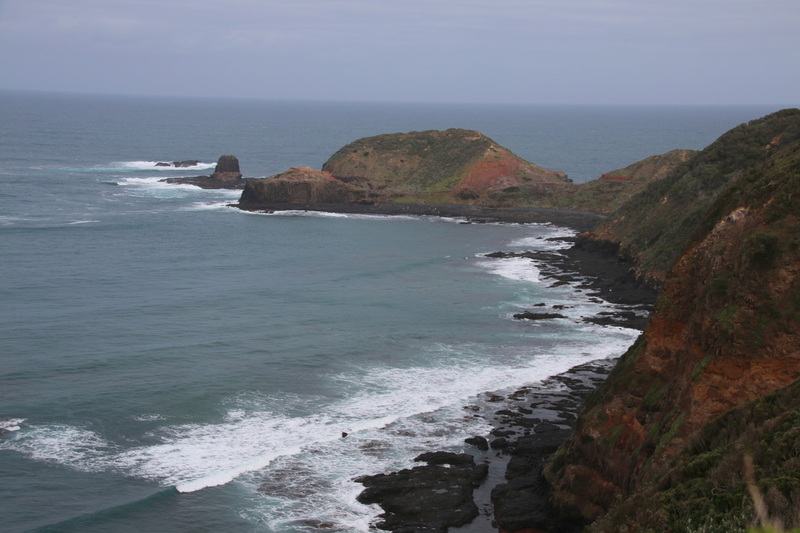 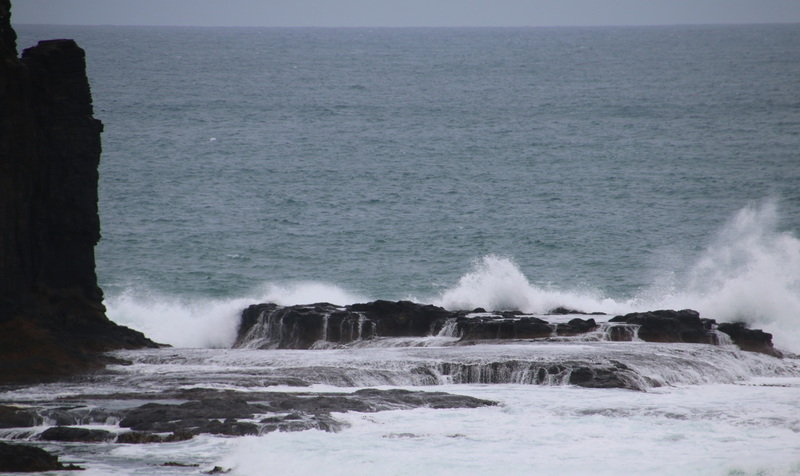 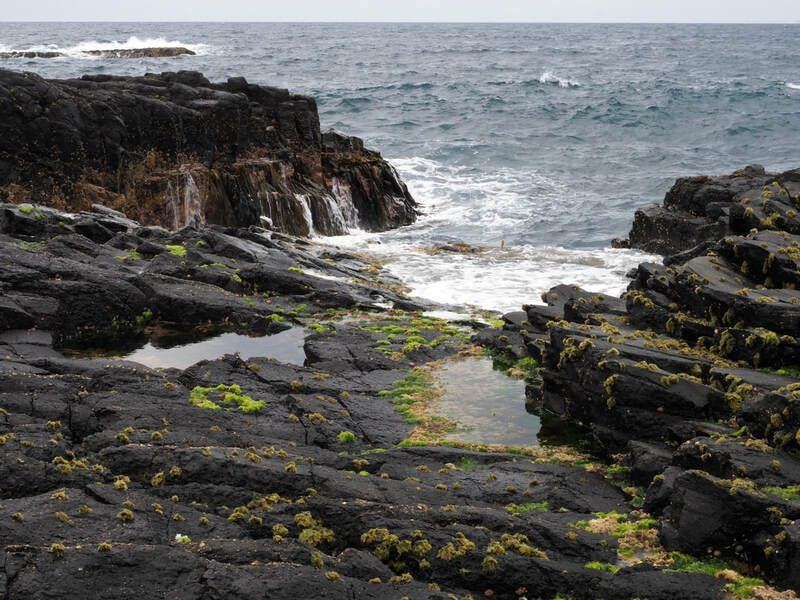 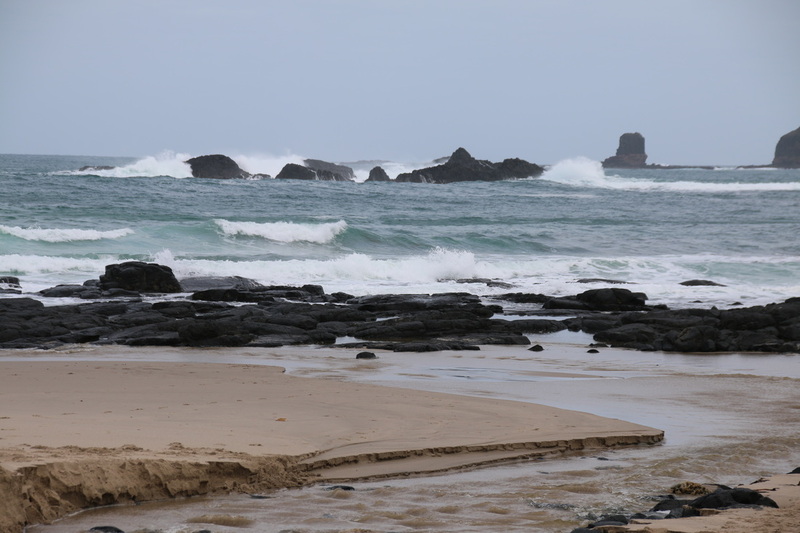 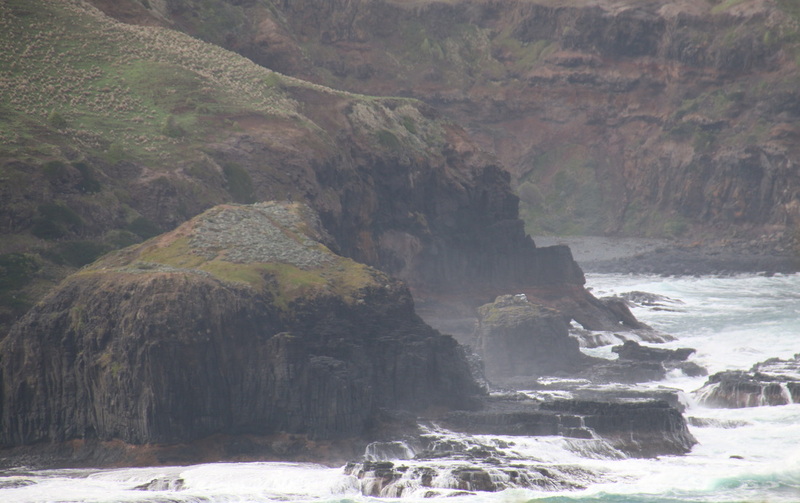 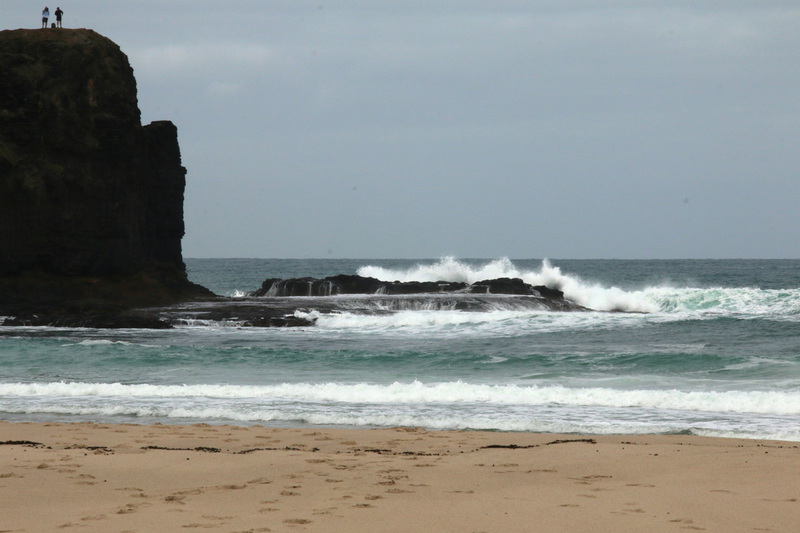 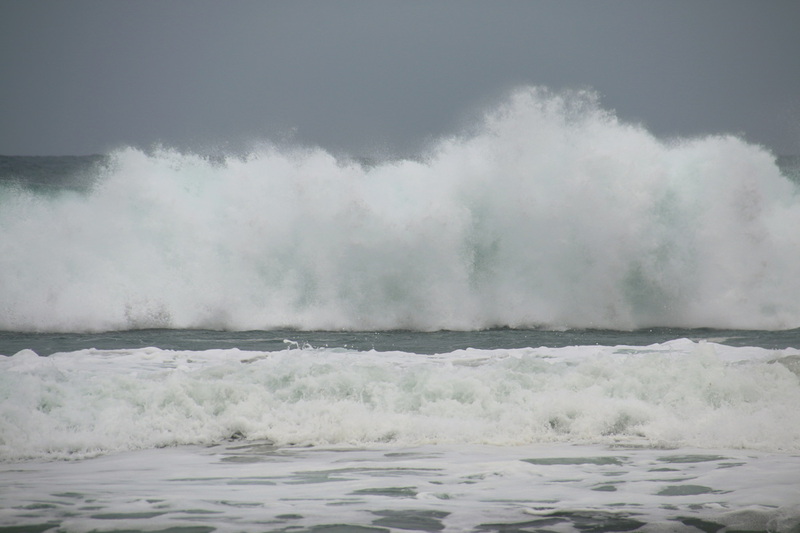 Bushrangers Bay Walk, Breaking Waves.